The union representing ASOS workers has protested outside the company’s headquarters over working conditions at its Barnsley warehouse. 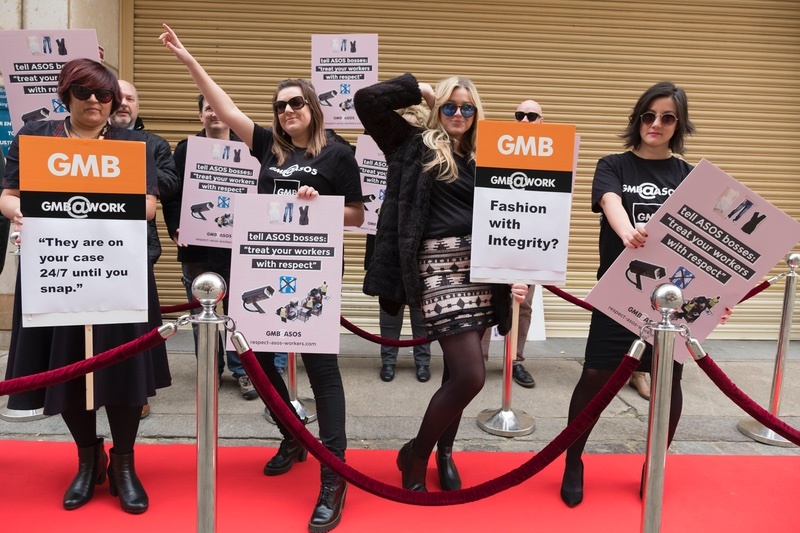 GMB held a “catwalk of shame” outside the office in London ahead of ASOS’ annual general meeting following media reports of poor working conditions and exploitative contracts. Fashions may change, but failing to treat your workers with respect is never a good look. Neil Derrick, Regional Secretary at GMB, said that the catwalk was designed to help “spread the message” about the ASOS warehouse. GMB also launched a hotline for whistleblowers working at the depot on Black Friday. ASOS’ website says that “every single one” of its products is processed and packed at its Barnsley depot. It currently employs around 4,000 people at the site. The latest protest comes after Buzzfeed and the BBC’s Panorama reported on working conditions at the Barnsley warehouse in September. Some workers reported not being able to take bathroom or water breaks and being subjected to intrusive security searches. Since then, MPs launched an investigation into the warehouse. ASOS continues to deny the claims, calling them “inaccurate” and “misleading”. 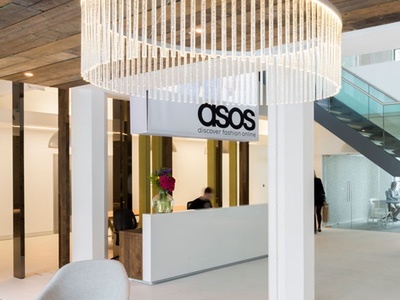 “We want every single person who works with ASOS directly, or for one of our partners, to have a great experience and feel respected and valued,” he added.